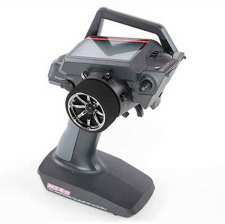 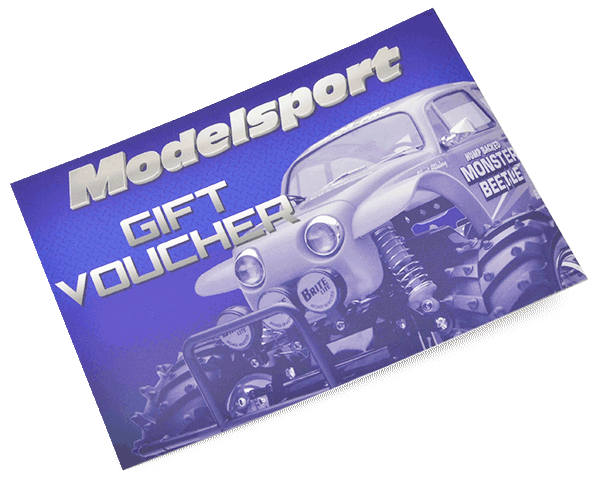 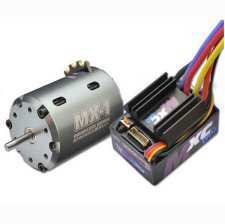 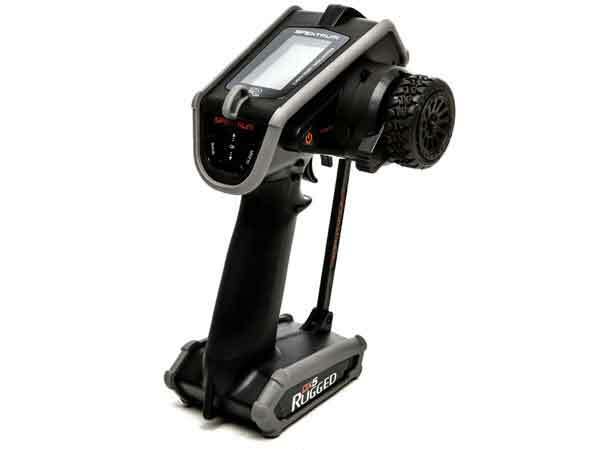 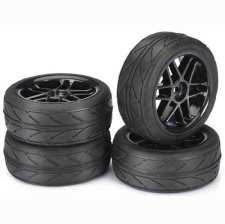 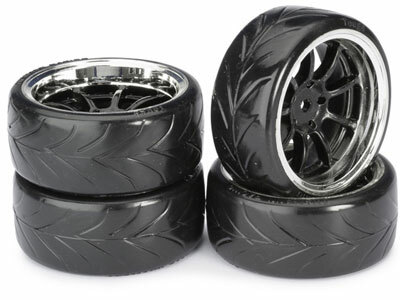 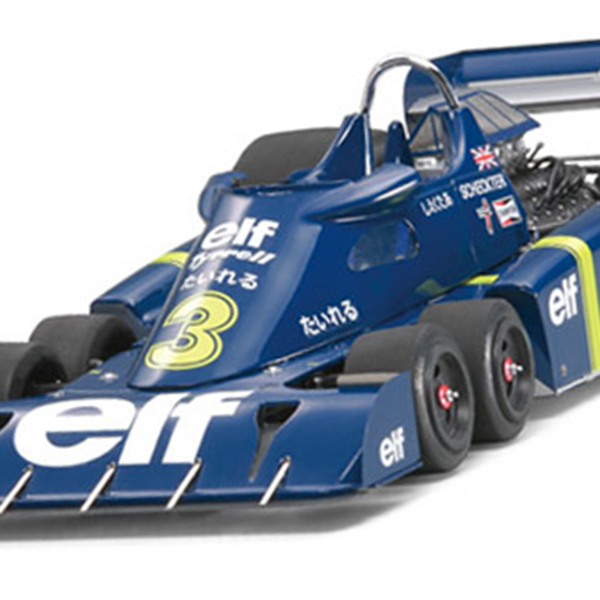 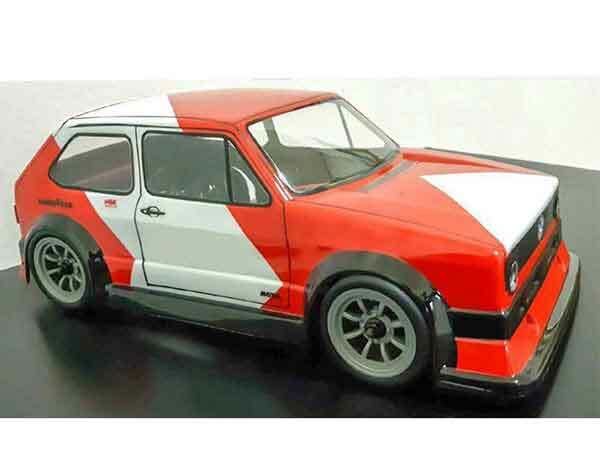 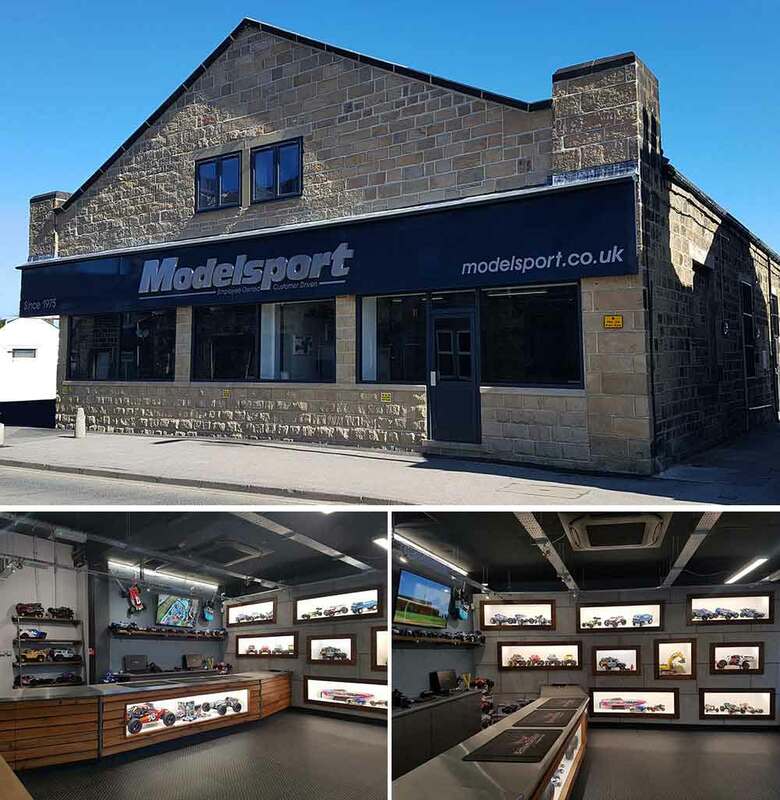 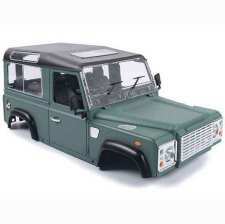 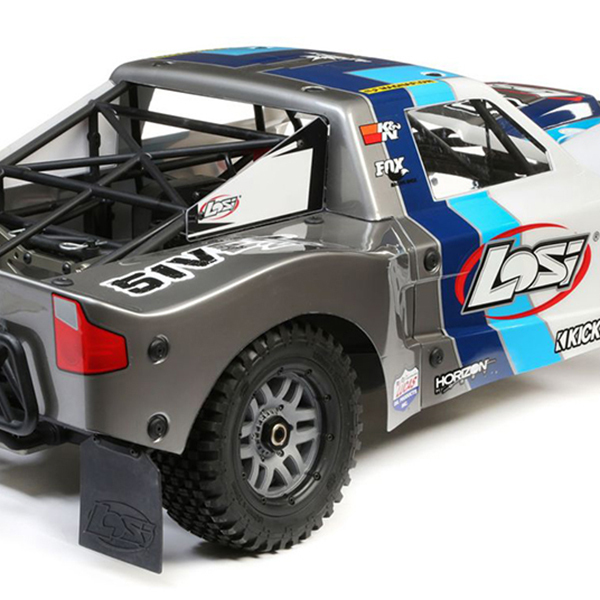 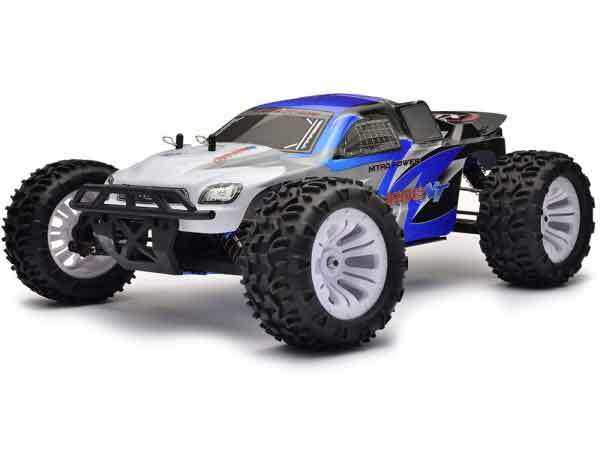 Modelsport is the largest online stockist of Remote Control Cars and Radio Controlled Cars. 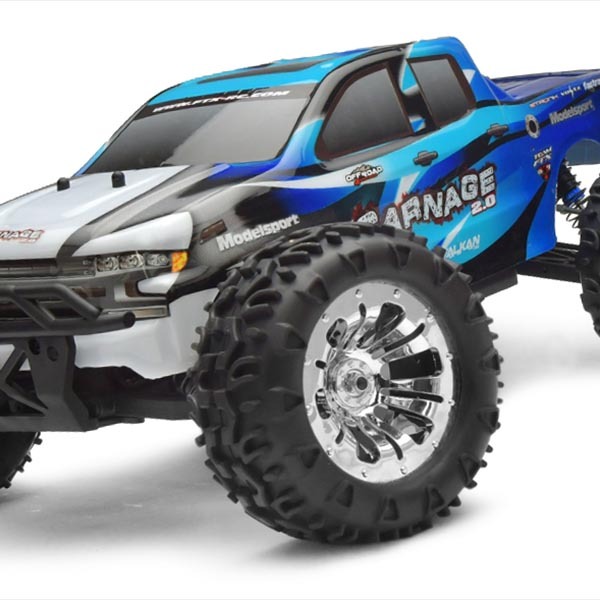 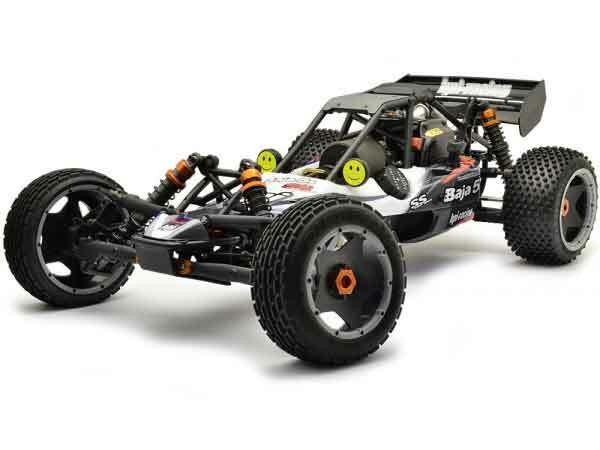 Our huge range of RC Cars and Vehicles includes brands such as HPI Racing, Traxxas, Tamiya, RC4WD, Kyosho, FTX, Carrera, Axial, Schumacher Racing, HoBao, Associated, Maverick, and many more. 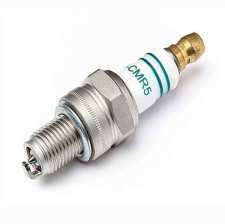 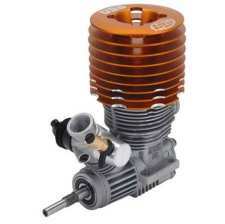 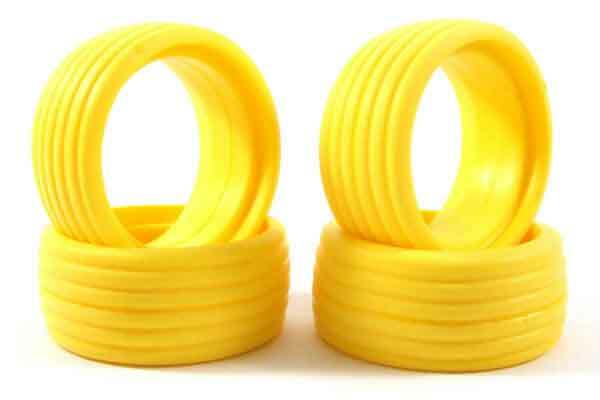 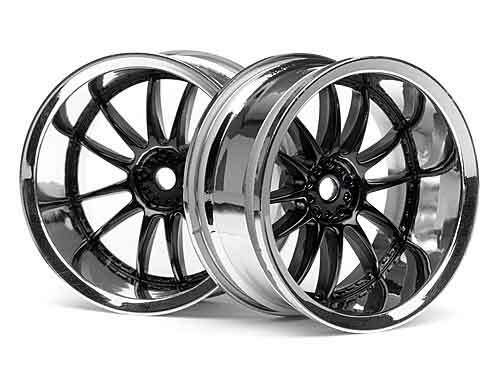 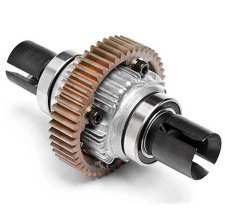 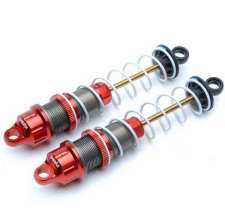 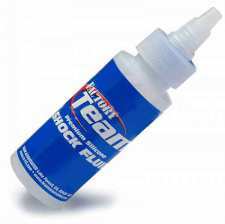 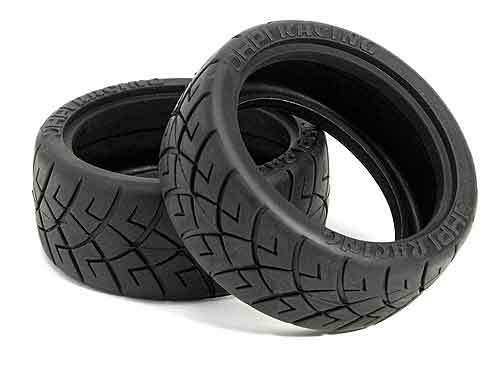 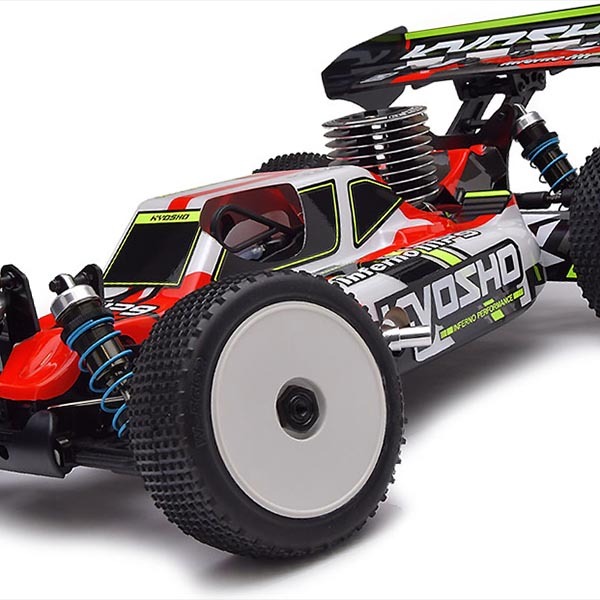 To ensure we support your choices we have a vast range of RC spares and RC parts. 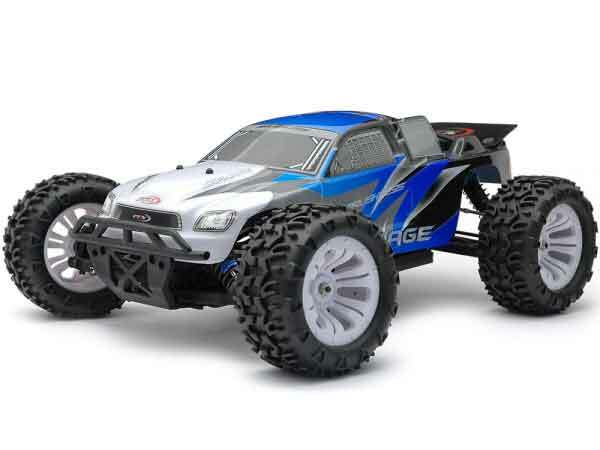 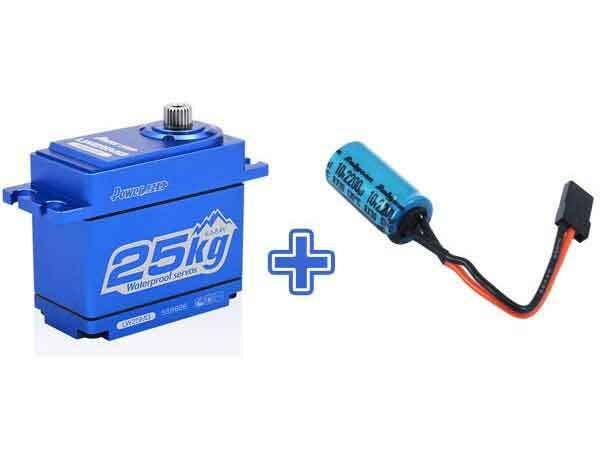 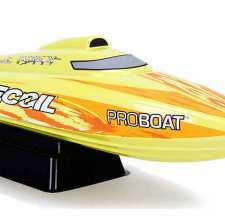 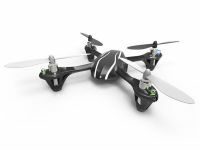 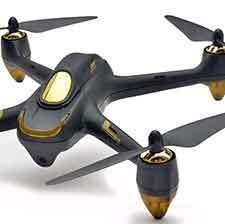 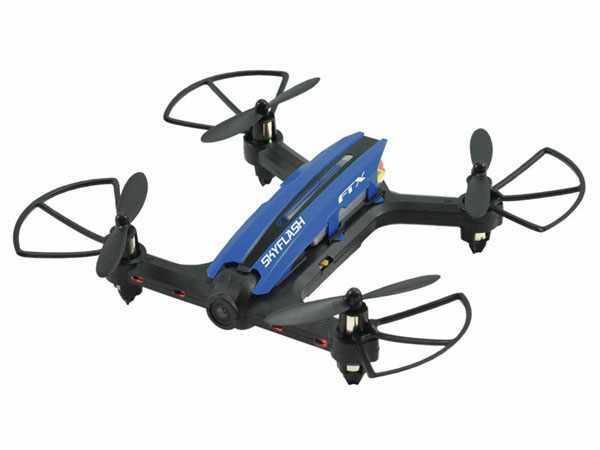 We also have a wide choice of Electric RC Cars, Nitro RC Cars, Petrol RC Cars, Quadcopters and RC Boats. 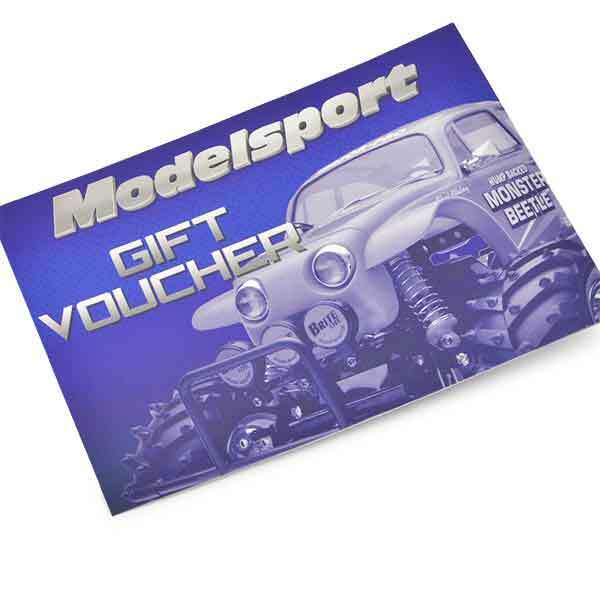 Plus, spend over £99.00 and we will give you FREE Delivery* * available to all Mainland UK locations, except Central and Northern Scotland.